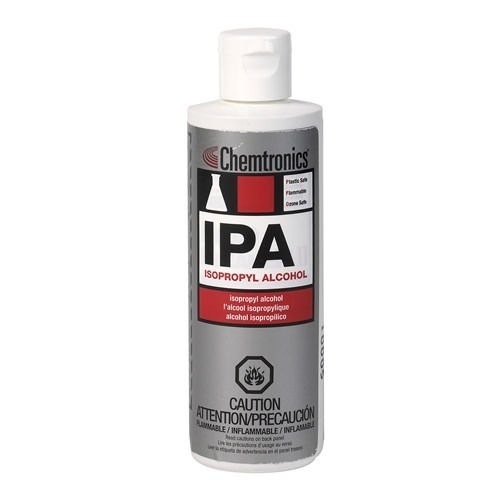 IPA – Isopropyl Alcohol is a highly effective, general use cleaning solvent that is used to clean a variety of substrates and remove a variety of soils. 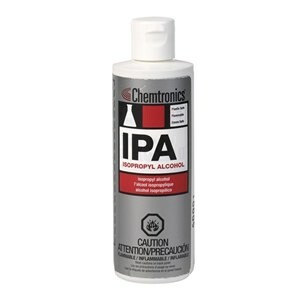 This 99% pure IPA is available in a variety of sizes for all types of use. 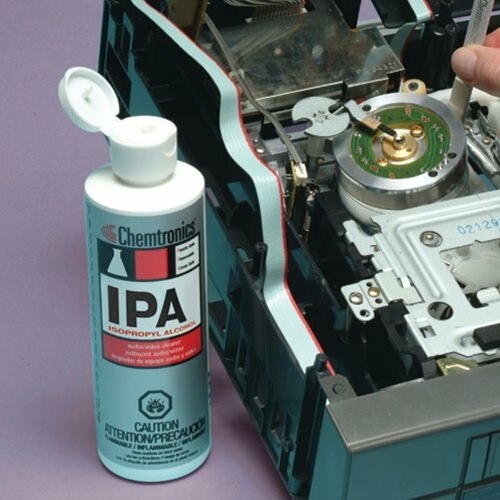 Technical grade.